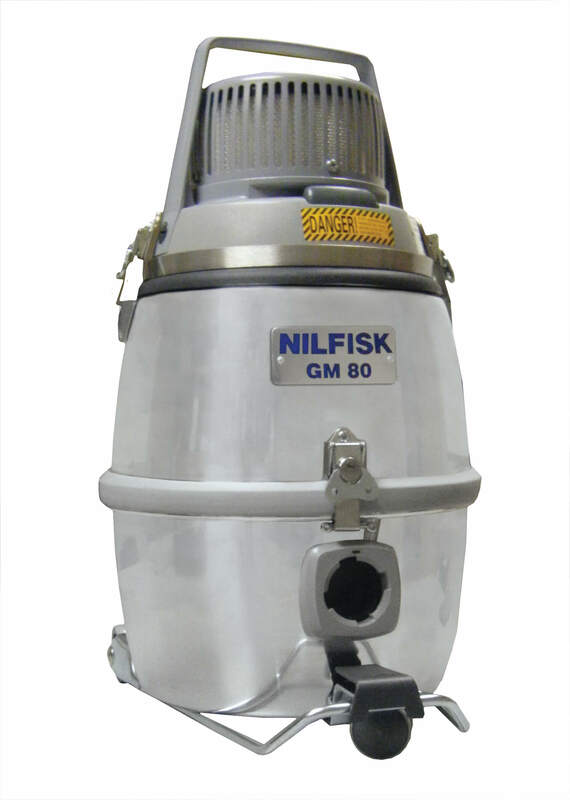 The variable speed control is an option that allows the operator to vary the vacuum motor speed to adjust the vacuum suction. Simply turn the dial to adjust the airflow from 0 to 87 cfm, or 0 to 100% of machine power, and every increment in between. This option is ideal for general cleaning around delicate museum artifacts, as well as rare books and manuscripts found in many libraries. Equally suitable for the pharmaceutical industry, the variable speed control allows collection of residual tablet powder without disturbing the tablets. 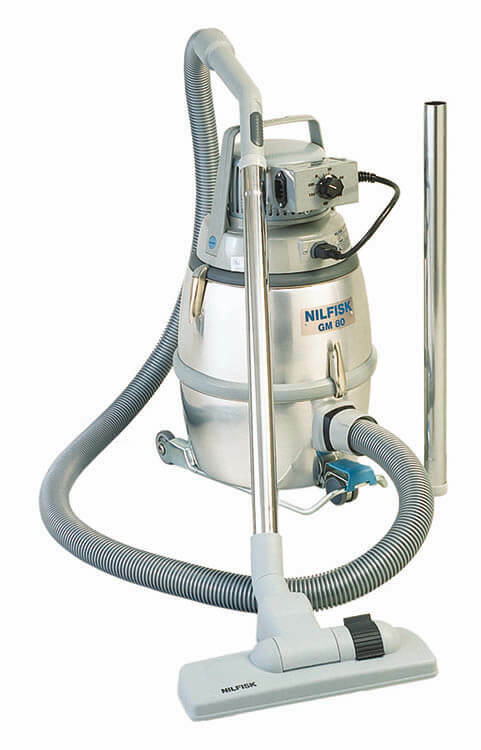 With the added versatility of the variable speed control, you can use your Nilfisk HEPA-filtered vacuum in a variety of hazardous, fine powder or general cleanup applications. The vacuum features a standard multi-stage filtration system with a paper dust bag, main filter, microfilter and HEPA exhaust filter. Note: Standard vacuum model does not include accessories.